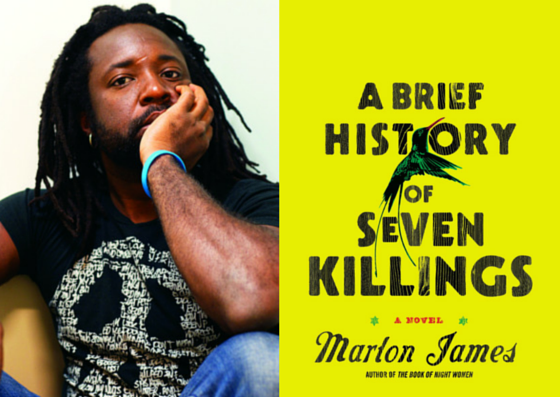 Marlon James was born in 1970 in Kingston, Jamaica, the son of a police detective and her lawyer husband. James credits his mother’s perceptiveness in the volatile decade after his birth for informing A Brief History of Seven Killings, a novel that hinges on an assassination attempt on Bob Marley in December 1976. James graduated from the University of West Indies in 1991 with a degree in literature, and then earned a master’s in creative writing from Wilkes University in Pennsylvania. He has taught creative writing at Macalester College in St. Paul, Minnesota since 2007. James’ second novel, The Book of Night Women, concerns a slave rebellion on a Jamaican sugar plantation at the dawn of the 19th century. 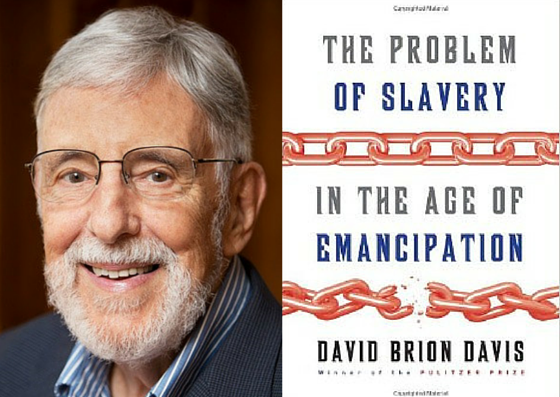 It won the Dayton Literary Peace Prize in 2010 and was a finalist for the National Book Critics Circle Award. Readers of James’ fiction find they need to know. WATCH: Marlon James On Winning The 2015 Anisfield-Wolf Prize: "My Whole Life Has Been Shaped By Anisfield-Wolf"